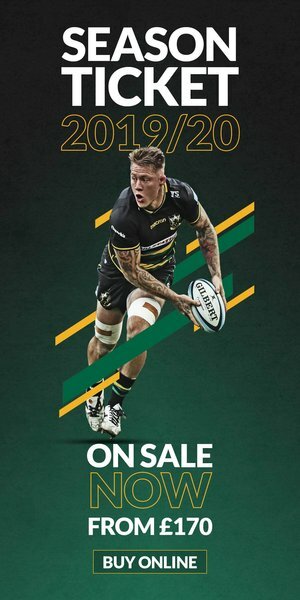 Tickets for Northampton Saints' opening clash of the Gallagher Premiership season are now on sale. Chris Boyd's men travel to Kingsholm to face Gloucester Rugby, with kick-off set for 2pm on Saturday 1st September. 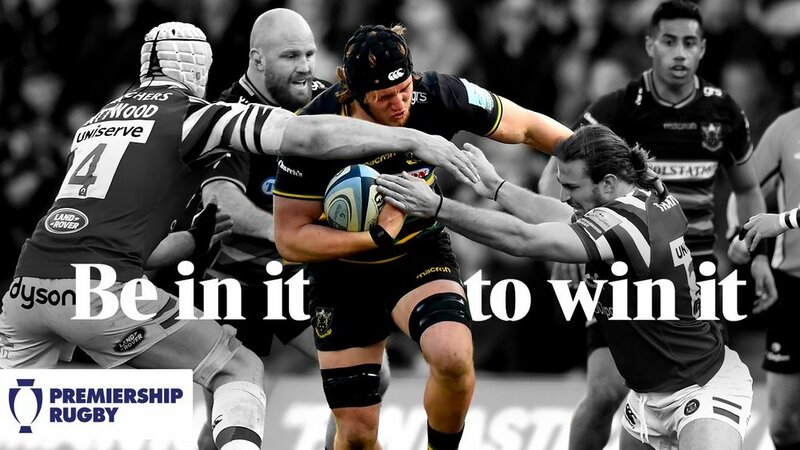 Honours were even in the league between the two sides last season, with the Cherry & Whites edging out Saints 29-24 in the West Country back in October. 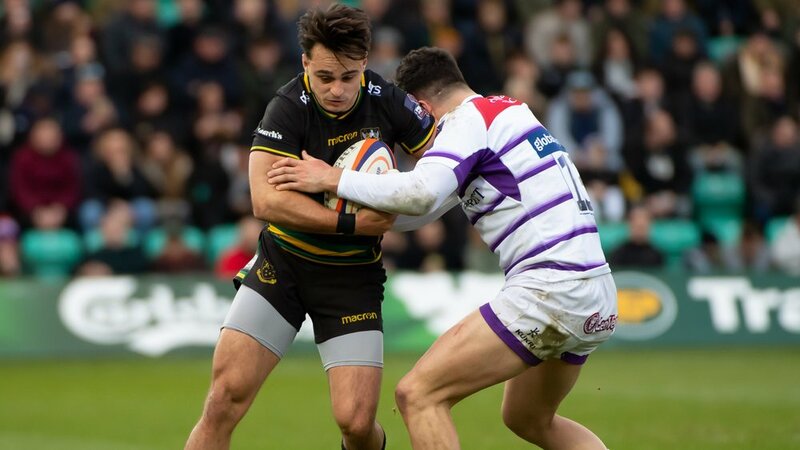 But the men in Black, Green and Gold got their revenge when Gloucester visited Franklin's Gardens in January, with a dramatic last-minute penalty try clinching a 22-19 win. 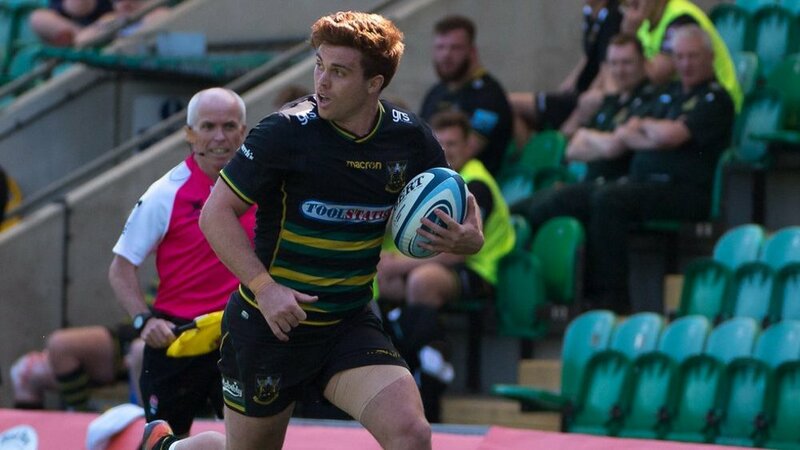 It has been a summer of change for both sides however, with Saints' new era beginning against a Gloucester squad bolstered by the additions of Danny Cipriani, Matt Banahan, Franco Mostert, Jaco Kriel, and Ruan Dreyer. Tickets are priced at £30 (standing) and £37 (seated) and can be purchased now by CLICKING HERE.